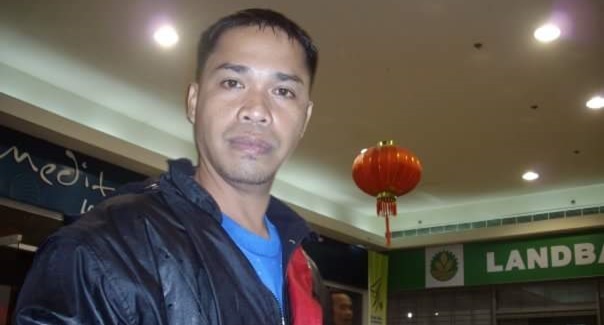 Slain jail official SJO4 Medard Rhais Bompat who was shot dead by still unidentified gunmen in Tagbilaran City Sunday afternoon was included in the national drug watchlist, said Bohol Provincial Police Office (BPPO) director Sr. Supt. Angeles Geñorga. According to Geñorga, Bompat was a big-time drug personality who distributed shabu inside jail facilities and to drug dealers in the province. “Nag-background check kami, lumalabas na nasa national drug watchlist pala ito. So ‘yun kaagad nakita nating motive, na drug-related yung incident,” said Geñorga on Monday. Bompat was the assistant jail warden of the Carmen District Jail before he was gunned down outside his Tagbilaran City home. “Base sa initial information natin, matagal na [involved sa drugs]. Noong nandito pa siya sa Tagbilaran City Jail, nalipat na ng Carmen, tuloy-tuloy na yung activity niya,” Geñorga said. The watchlist which Bompat was on likely made it to President Rodrigo Duterte himself, he added. However, Geñorga noted that police investigations continued. He said that they have yet to identify the suspects and motive behind Bompat’s murder. The Tagbilaran City Police Station formed a Special Investigation Task Group to conduct a deeper probe on the case, Geñorga added. Bompat was shot dead by two of four motorcycle-riding men who rode in tandem outside his house at Lower Sto. Niño in Barangay Taloto, Tagbilaran City. Tagbilaran police investigator PO2 Renell Bibat, based on their initial investigation, said two passengers of two black motorcycles, a Honda XRM and a Honda Wave, shot three times at Bompat who was hanging washed clothes. Bompat was hit once in the head and twice in his body. He was still rushed to the Ramiro Community Hospital by his neighbor and was treated for his gunshot wounds.